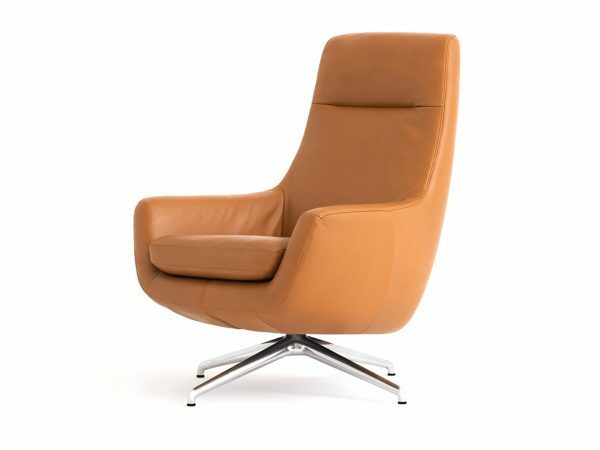 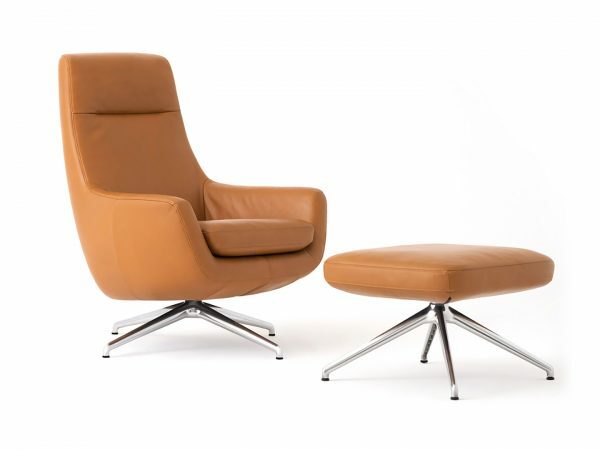 The Suite Chair’s elegant shape and defined curves offer comfort and style. Inspired by the musical term Suite de Danses, meaning “a suite of dances”, the chair spins lightly like a dancer and pairs with the Suite Ottoman. 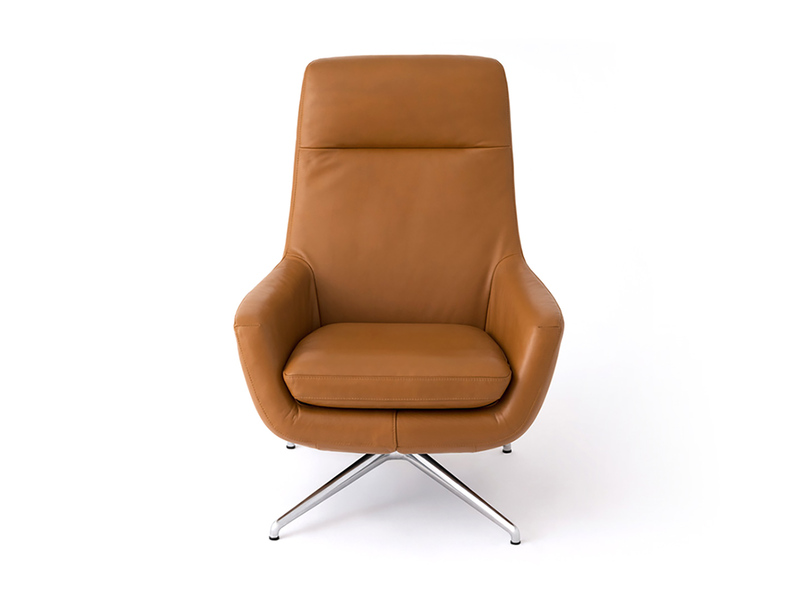 Customize your Suite Chair with over 130 fabrics and leathers. 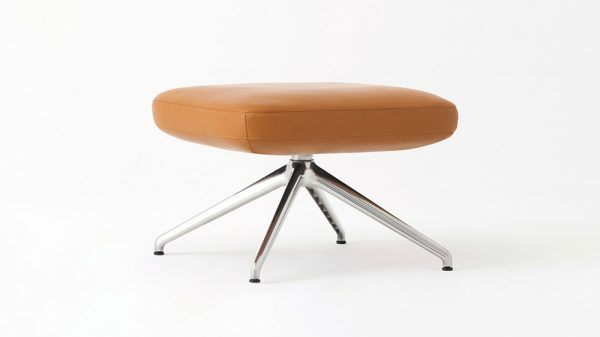 Optional matching ottoman available.